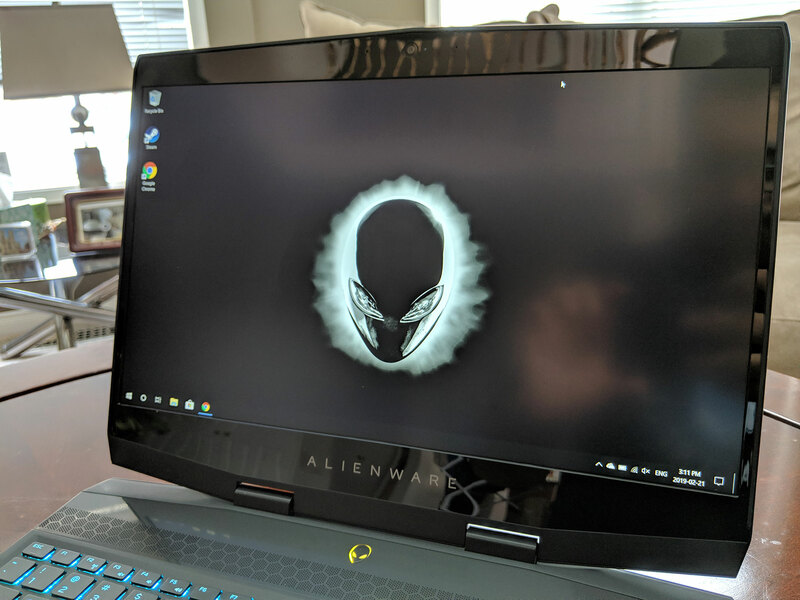 Editor’s Note: The model I tested of the Alienware m15 originally launched back in October 2018 (with Nvidia GTX) and Alienware refreshed the laptop in January with Nvidia RTX but a review unit of the updated version wasn’t available for testing. 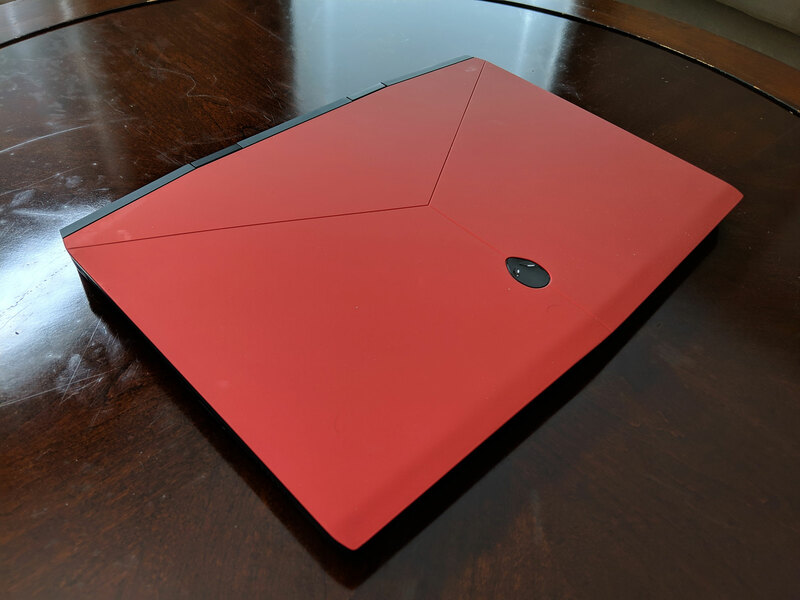 The Alienware m15 shares the same design aesthetic as other Alienware laptops with a magnesium alloy body. The overall build quality is solid and very sturdy. 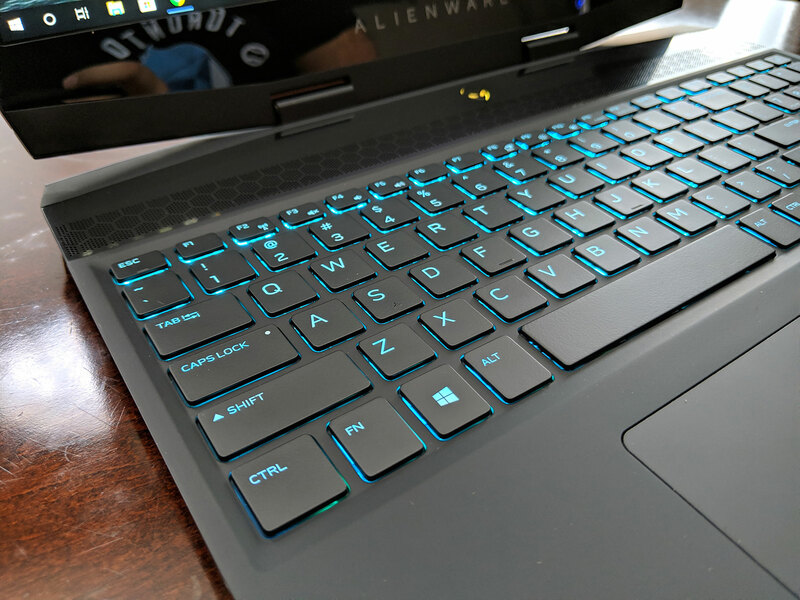 You still get Alienware’s FX RGB lighting for the keyboard and the two Alienware logos on the laptop. The keyboard on the Alienware m15 has a good amount of travel (about 1.4mm) and some slight clickiness. The 15.6-inch display can be optioned in either Full HD or 4K resolution at 144Hz. For battery life, the Alienware m15 comes standard with a 60 Wh battery but you can option the laptop with a 90 Wh battery. I was able to get about 5 hours of battery life on the Alienware m15, but about 1-2 hours if you’re doing some heavy gaming (i.e CPU/GPU intense like Planet Coaster). 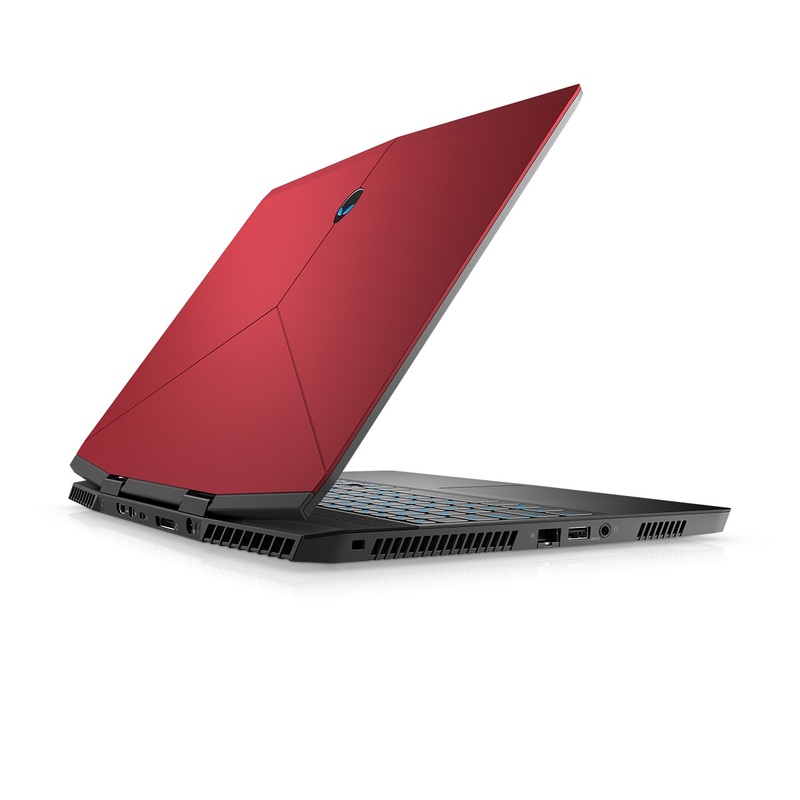 The model I tested had the 8th Gen Intel Core i7-8750H processor, 16GB of RAM, 128GB SSD + 1TB Hybrid Drive, Nvidia GTX 1060 with 6GB DDR5 and with the Nebula Red colour option. 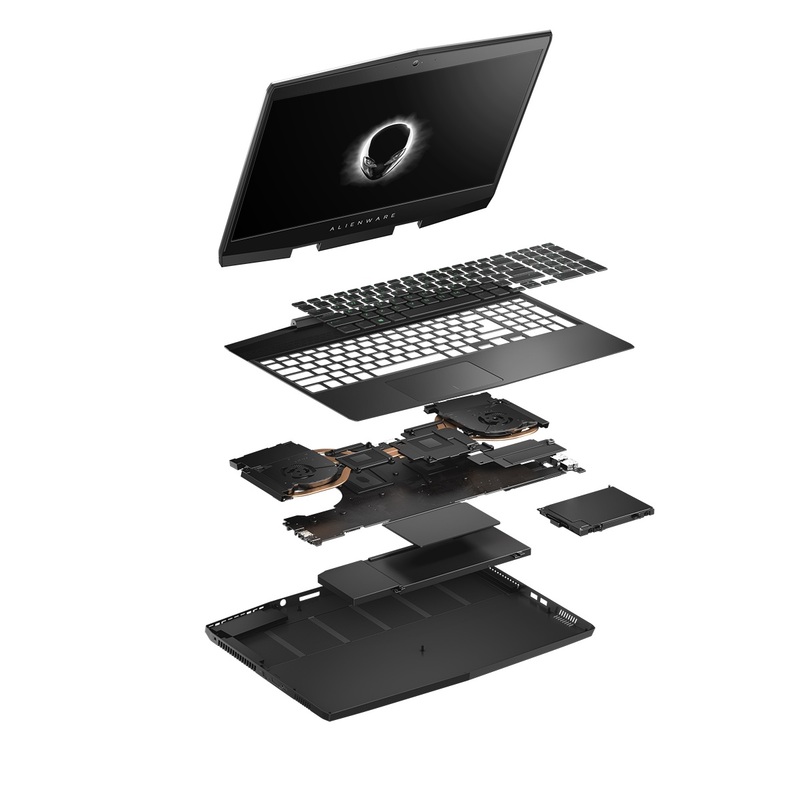 You can configure the Alienware m15 with up to 32GB of RAM, Nvidia RTX 2070 or RTX 2080 and up to two 1TB SSDs. The laptop comes with an Ethernet jack, 2 Type-A USB 3.0 ports, 1 Type-A USB 3.0 port with PowerShare technology, 1 Thunderbolt USB-C port, Alienware Graphics Amplifier port, HDMI 2.0, Mini Displayport and an audio jack. 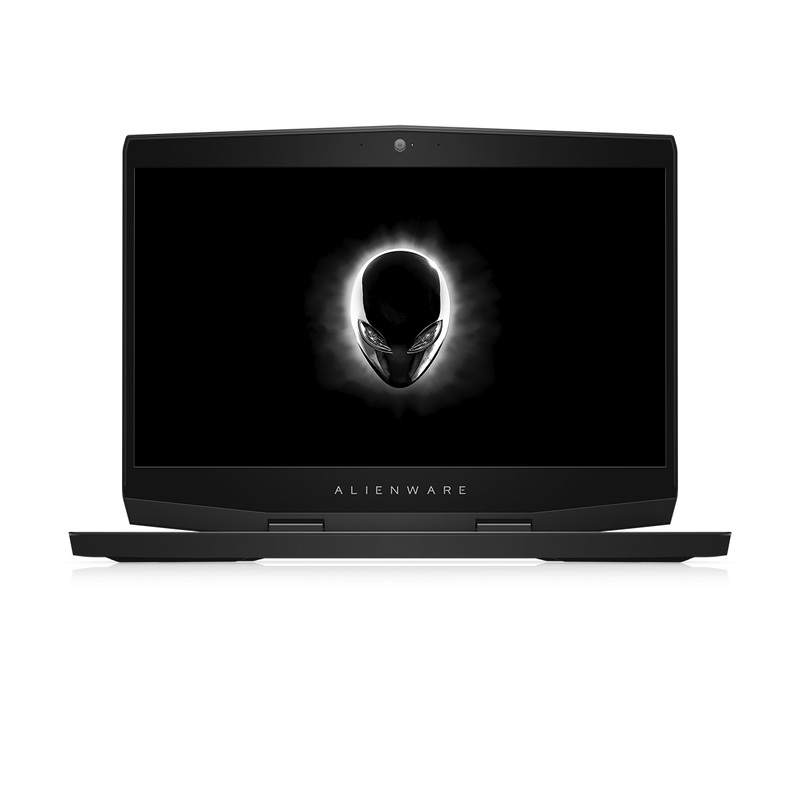 The Alienware m15 starts at $1,899 CAD and the top of the line model will set you back $3,499 CAD. The laptop is available now from Dell’s website. The main reason you would buy the Alienware m15 is for gaming. The laptop can easily run the latest PC games on high settings. I didn’t have any issues with any game slowdowns but as mentioned earlier, you won’t get that great of battery life if you’re doing some heavy gaming. 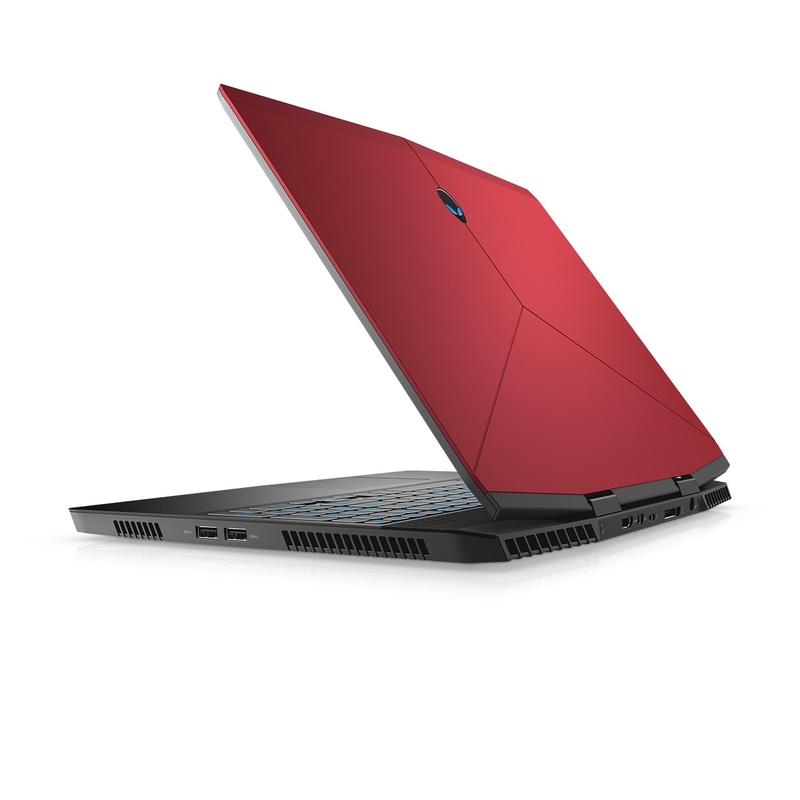 I played a number of games on the Alienware m15 including Planet Coaster, Euro Truck Simulator, GTA V, Fortnite and the laptop could easily handle them. One issue I did have was when I was gaming, there was a lot of fan noise coming from the laptop, which can be distracting. In addition to the loud fan noise, the laptop did get fairly warm, even if I wasn’t playing any games and I was just browsing the internet on Chrome. You also get some of Alienware’s suite of apps including Alienware Command Center (which lets you change AlienFX lighting) Alienware Mobile Connect (which allows you to get notifications and calls from your phone) and more. Overall, the Alienware m15 is a great machine that has powerful specs and can handle most games. It does suffer from some problems such as heating issues and excessive fan noise when gaming.